Long distance can work if you make it work. Long distance relationships can be painful. They can be infuriating and tiresome but they can work and they can be worth it. Long distance relationships require significantly more effort than other relationships and can easily fail if both parties don’t put in that extra effort. 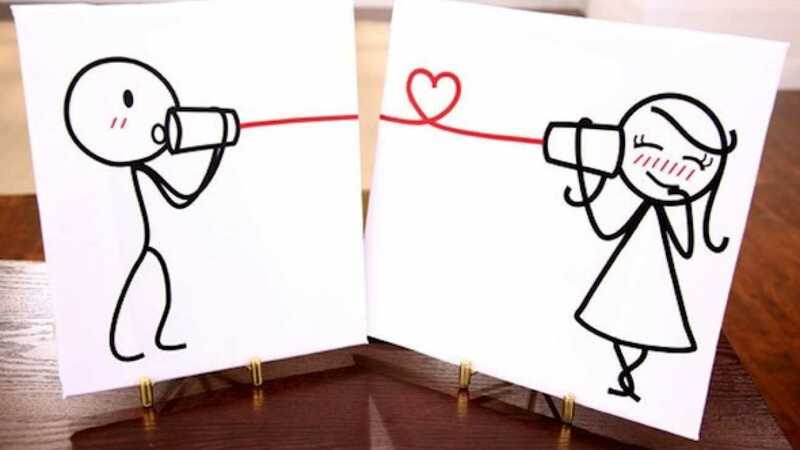 Summer can seem like a long time when you’re in a long distance relationship in college. Having a goal is incredibly helpful in making it work. By having something to count down to and look forward to, you will be more motivated to make it work. Have short-term goals, such visits and trips, as well as long-term ones, like returning to college. One of the main issues with long distance relationships is loneliness. This can be hard to control. While feeling emotionally close to someone is important, losing the physical aspect of a relationship can weaken it. Though you might know you are not alone, physically being on your own can still make you feel like you are. Time differences add a whole new level of difficulty to the situation. Familiarise yourself with the other person’s schedule and make time to call or Skype them. Send photos and videos as well as just messages to keep it interesting. Talk in detail about what’s happening in your life even if it doesn’t seem that important. Keep the other person involved and make sure there is trust between you. If you can’t feel close to the other person, even when you’re far away, is it worth it?